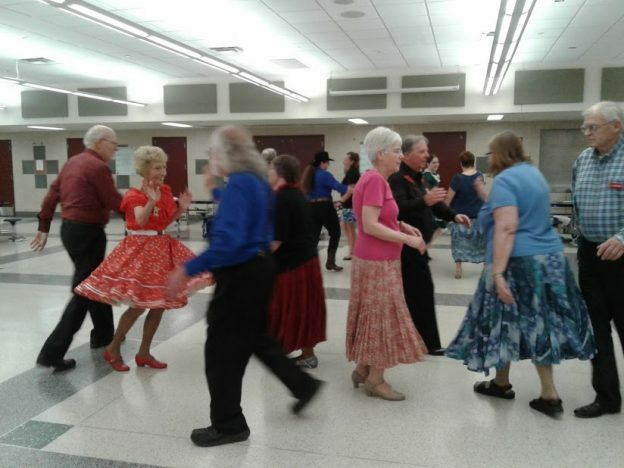 Crystal Cross Trailers | Square Dance Minnesota, Inc.
May 8, 2018 – Crystal Cross Trailers Square Dance, Plymouth, Caller Nick Hartley, Cuer Mike and Edie Kirsch. Some of the dancers present are in the photo above. For more pictures click on Crystal Cross Trailers.